I got the Chanel Wallet on Chain I wanted!!! I initially wanted black caviar leather with silver hardware but ended up getting it with gold hardware because silver isn't available with it everywhere I checked. My very good friend was in Paris while I was searching for it in Asia so I really couldn't pass up the opportunity to get it through her for such a good price compared to how much it's sold for here in the states with the price increase. 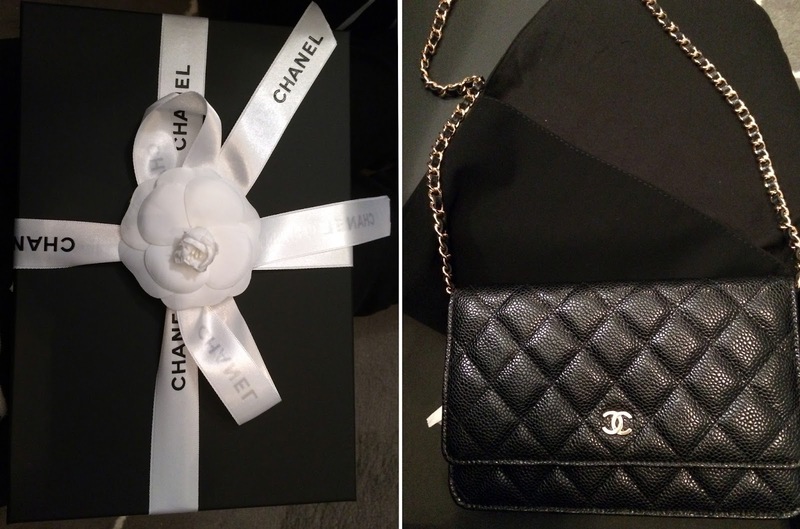 I love it and am very happy with it as my first wearable Chanel piece. :) I initially planned to purchase the square mini but after looking at it and trying it on in person while in Hong Kong earlier this month, I definitely prefer how this one looks on me. What's nice about Chanel bags is how versatile the chain strap is - it can be worn crossbody, on the shoulder, and shortened on the shoulder with double straps. Top: Urban Outfitters (old but similar here). Pants: LOFT (old but another cute option here). Shoes: Sam Edelman 'Emlyn' Sandals. 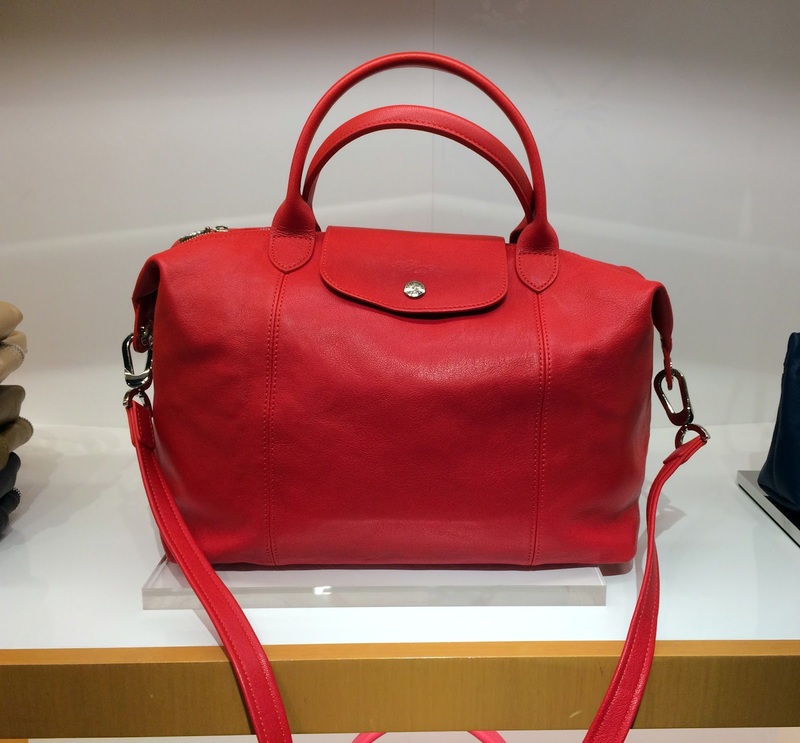 In addition to this, my (amazing) friend also helped me pick up the Longchamp Le Pliage Cuir Handbag that I've been coveting ever since my travel bag fell apart on my trip a few weeks ago. I spotted this red one in the Taiwan Airport but have since realized red, unfortunately, doesn't look good on me. Top: Urban Outfitters (old but similar here). 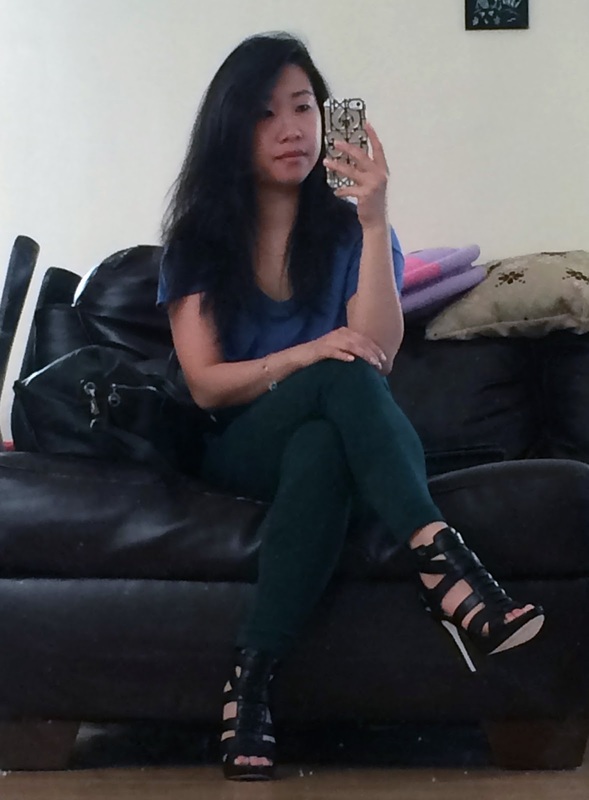 Pants: LOFT (old but another cute option here). 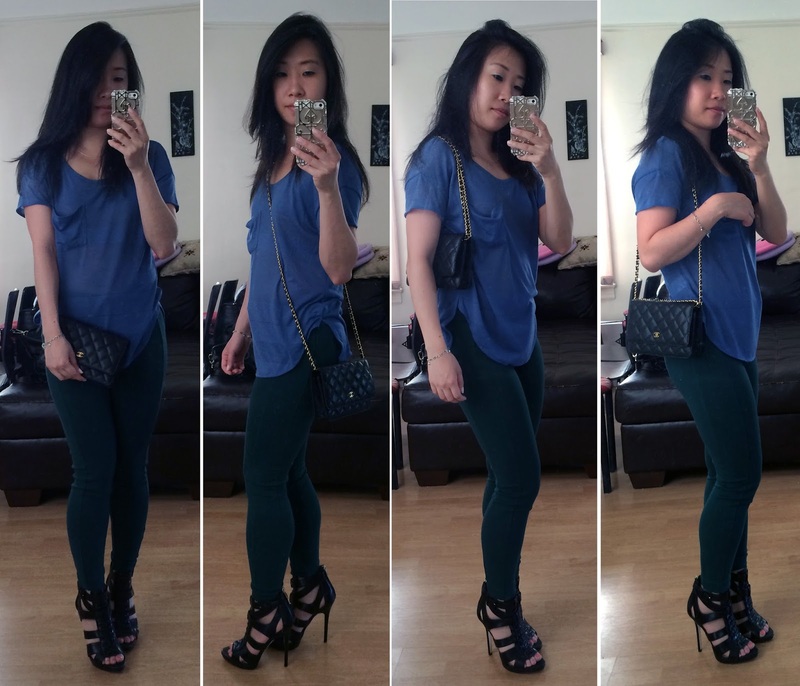 Shoes: Sam Edelman 'Emlyn' Sandals. 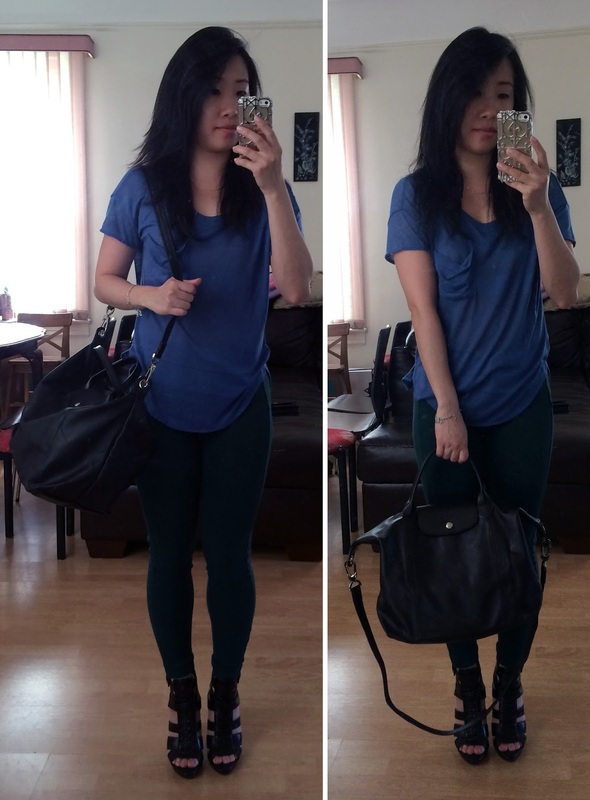 Bag: Longchamp Le Pliage Cuir Handbag.